The premises are arranged over ground and first floor with some external seating. The restaurant can serve approximately 87 covers. 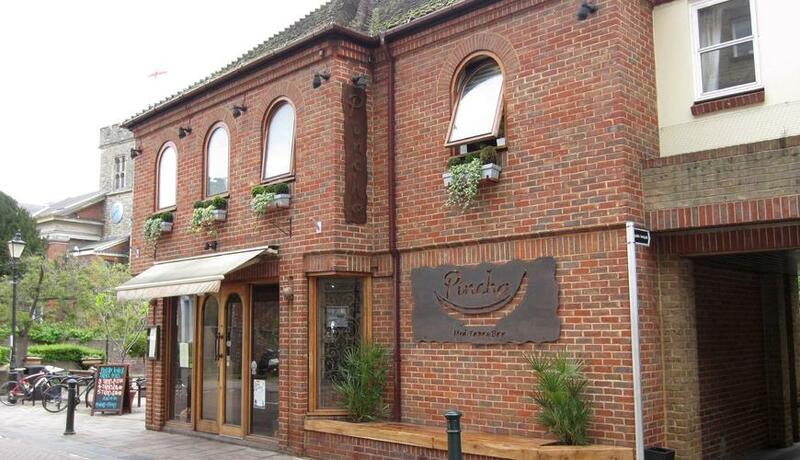 The premises are located in a popular "restaurant" location towards the end of Church Street. The lease is for a term of 15 years expiring on 28th September 2028. The landlords are asking for premium of £200,000 subject to contract. Location: The premises are located in a popular "restaurant" location towards the end of Church Street. Terms & conditions: The lease is for a term of 15 years expiring on 28th September 2028. Discover what it's really like to live in Twickenham with information including local amenities, architecture, outdoor space, transport and local schools.